Sebring. 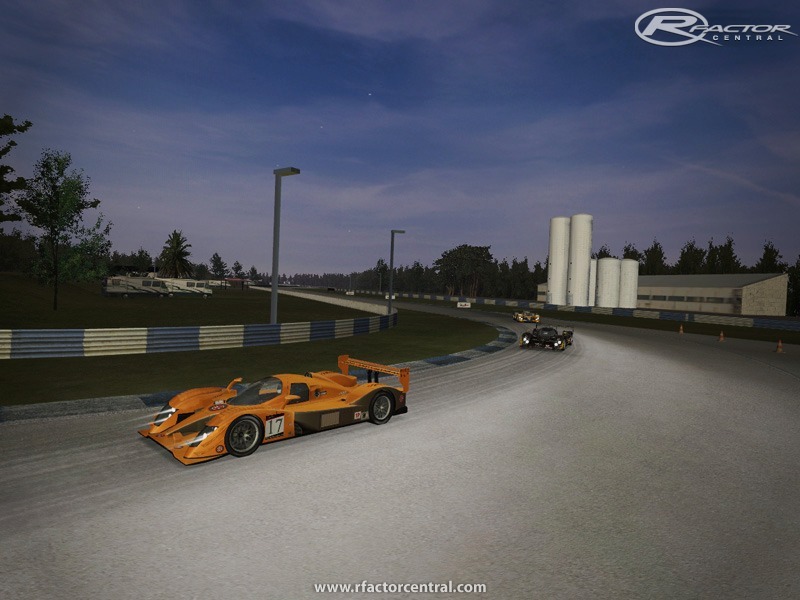 Home of the most prestigious 12 hour race in North America. Also home of one of the biggest week long Motorsport parties on the planet earth! If you have been there you know what this circuit is all about. Yes, it’s as flat as a pancake. Yes, it’s bumpier than a teenagers pimpled face. Yes, it provides the backdrop for one of the most grueling tests of man and machine on the planet earth! If you’re wondering how long Sebring has been around and why this circuit is so revered throughout the motorsport world, here’s a brief history. This circuits list of Champions is the absolute who’s who of Racing, it is comprised of Racing Royalty. 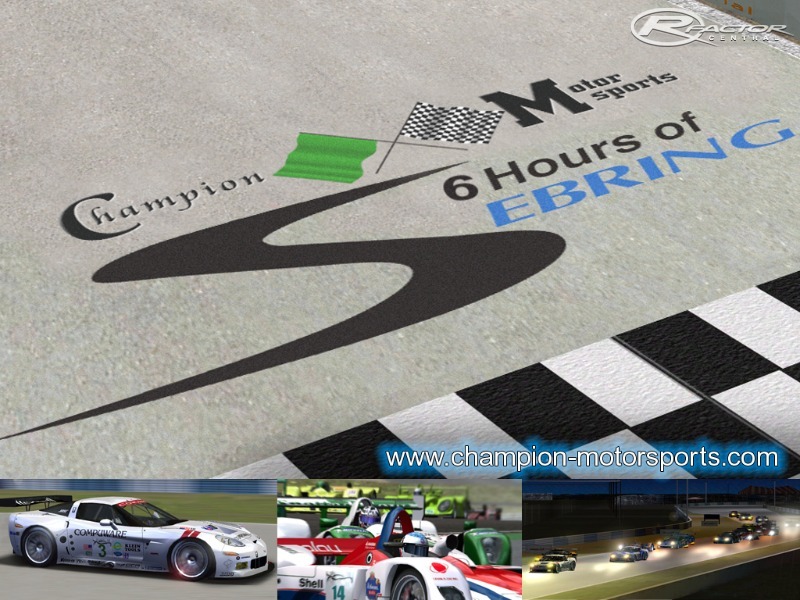 Some of the past 12 hour Champions are Phil Hill, Stirling Moss, Juan Manuel Fangio, Dan Gurney, Mario Andretti, Jim Hall, Jacky Ickx, Al Holbert, Bobby Rahal, Brian Redman and A.J. Foyt. Over 55 years we have seen Porsche become the dominant force in endurance racing and in recent times Audi has taken the torch and solidified it’s global Sports Car dominance by winning this race 7 times in a row! 55 years, over 2 million miles of racing action, 648 hours of racing with over 2,900 drivers competing. 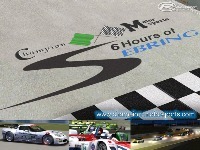 IDT is proud to bring you the 12 hours of Sebring! Do you have what it takes to stand at the top of the podium with the 102 drivers that have stood there before? Good luck ladies and gentleman, you're gonna need it! Bumps! They are realistic after feedback from driver Tom Milner who raced there last month! 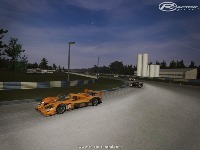 4 Layouts including Panoz, Club and Old Hairpin circuit. Don't complain about the bumps, they are only a problem if you can't drive well It is a sim after all. BTW This ia a great track that has been built really well! Bumps are here on the real track, just watch the race or any video on youtube or anywhere else. The only thing i regret is that the layout is far from beeing accurate, lot of small différences with the real thing, it would deserve a real "from scratch" track instead of all these innacurate conversions we have on all sims for years. This track is so bumpy in some parts, very hard to drive......especially last straight and first corner. Maybe possible to make it little bit less bumpy in those sections? 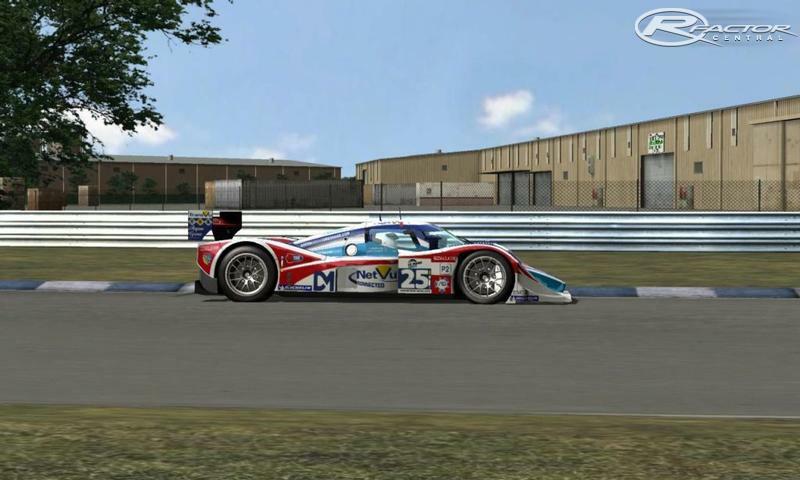 Setup is adjusted to maximum softness and still the same shaking (LMP cars). 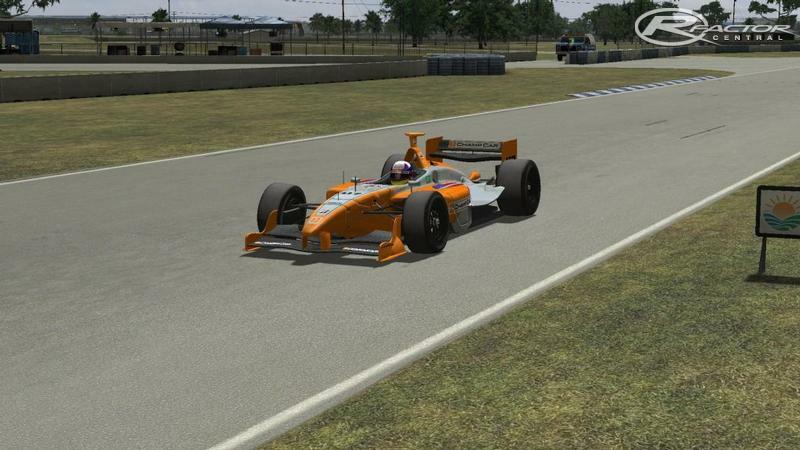 Every time I load the track it loads the bar all the way and then crashes Rfactor Is there a fix for this? I feel like Ive done everything but it still wont work. Install the ambient sounds from Putnam/Montreal 2008/Vanport or one of our other tracks. I get very annoying wheelgun noise all the time on this track, it drives me nuts. Found from sounds/ambient few wheelgun sounds that I deleted. Didn't make any difference. Any1 know solution for this?